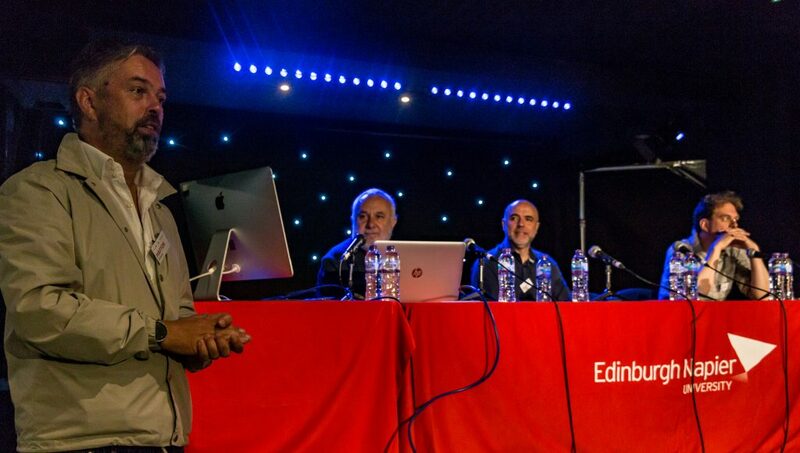 A symposium event organised Edinburgh Napier University in association with the Edinburgh Jazz & Blues Festival. Continental Drift presents an afternoon of panel discussions with audience Q&A. 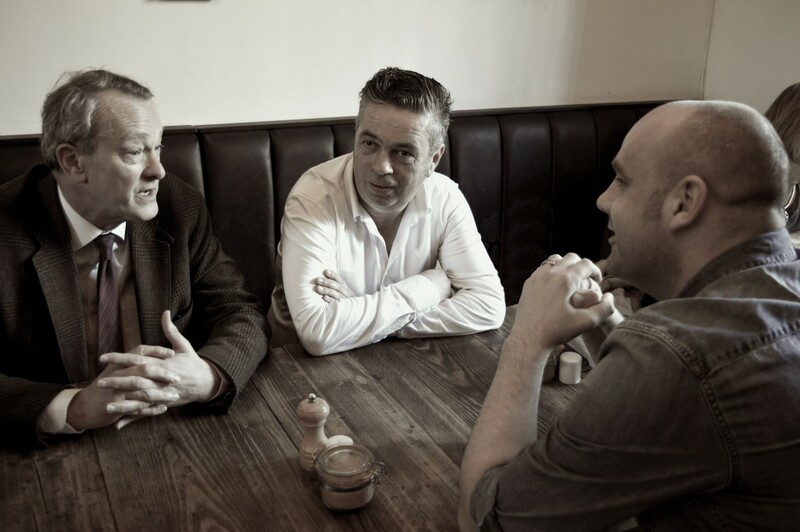 Featuring an exciting line-up of international jazz festival programmers, music journalists, musicians, and academics, we anticipate lively debate around key themes including the festivalisation of jazz, the impact of jazz festivals on local and global scenes, future proofing of festival formats, programming philosophies, cultural politics, funding, marketing and legacy. 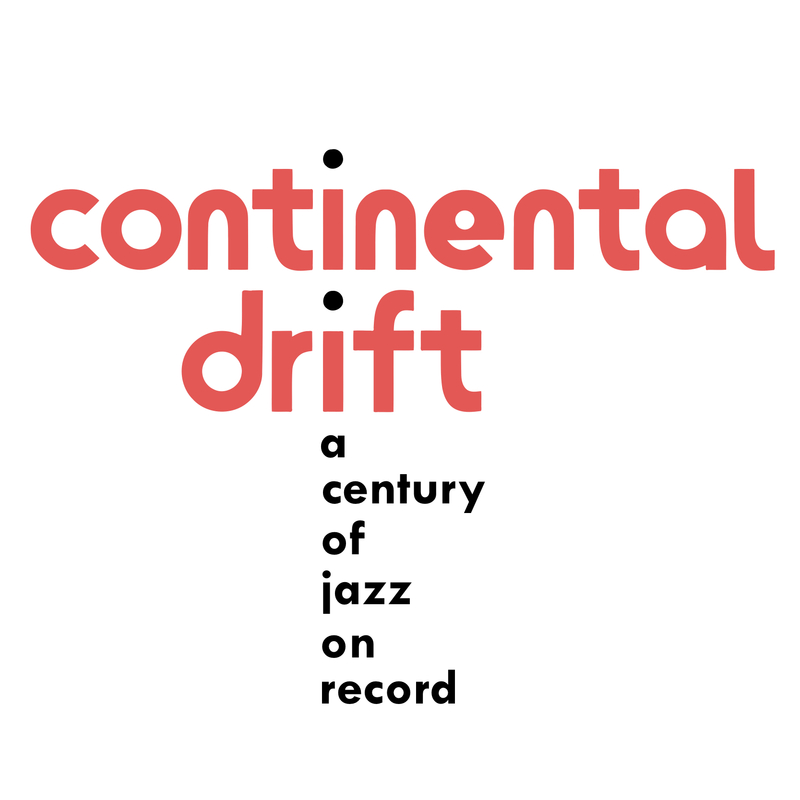 We are pleased to announce the publication of conference proceedings from Continental Drift: 50 years of jazz from Europe, held in Edinburgh on July 16th – 17th, 2016. The publication provides a snapshot of the breadth of perspectives that were presented during two days of lively debate and complements video and podcast outputs from four themed panel sessions available on the conference website. We hope that the combined inputs from the first two years of Continental Drift provides a platform for continuing collaborative investigation and aim to build on these activities in years to come. 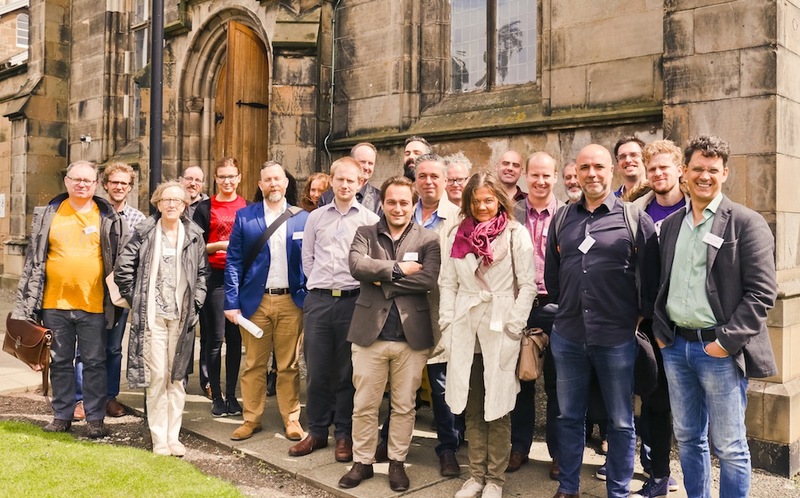 The work is open access so please feel free to share and distribute as you wish – we are committed to ensuring that conference outputs are not limited to an academic audience.